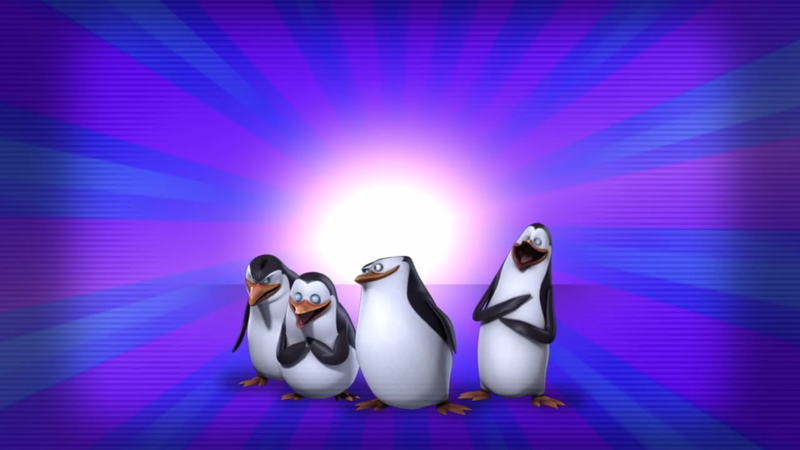 The Penguins Of Madagascar. . HD Wallpaper and background images in the 마다가스카의 펭귄 club tagged: photo penguins of madagascar rico private skipper kowalski. 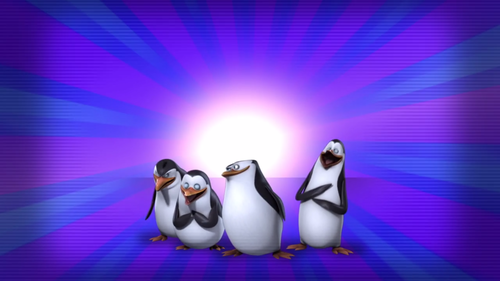 @Denicy, it's high quality to make it as a wallpaper. But, it's small. The easy way to do is left click the photo and click open the link in the new window then save. Thanks for asking Rikopriski.